Our friend and former colleague Jason Rowley over at Crunchbase News put together a great list and analysis of the best cities for funded startups in the Midwest. 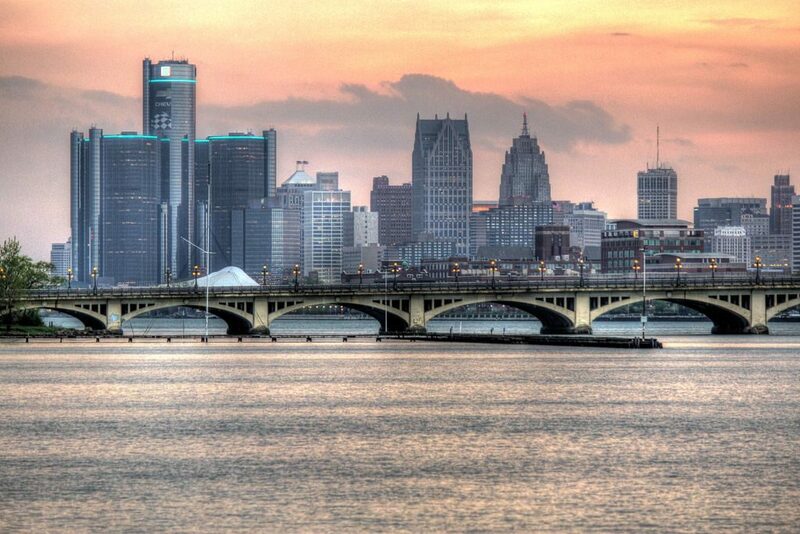 We dove a bit deeper into one metro area in particular – Detroit. Here are the top 10 non-exited, funded startups from the Detroit metro area, ranked by Mattermark Growth Score. The full list available on login or creating a trial. Miia Laukkarinen and Anna Khan of Bessemer Venture Partners discuss tracking employee equity in “Startup Hack: A Template for Visualizing Your Company’s Employee Equity“. Morgan Housel of Collaborative Fund explores the power of self-discovery and developing intuition in “Why Everyone Should Write“. Ryan Broshar of Techstars Retail Accelerator discusses common reasons engaging with corporate partners fail in What Actually Motivates a Corporation to Pilot with a Startup? Brad Feld and Jason Mendelson of Foundry Group are teaching a free course on the definitive guide to secure funding. The robots have weighed in, and their latest manifesto I’m a Google Manufacturing Robot and I Believe Humans are Biologically Unfit to Have Jobs in Tech should leave you with a smile. The team at Clara are building the artificially intelligent employee, and are hiring for numerous positions, including several in Engineering and Product. Bigscreen is building collaborative VR worlds and are hiring engineers, designers, and artists.